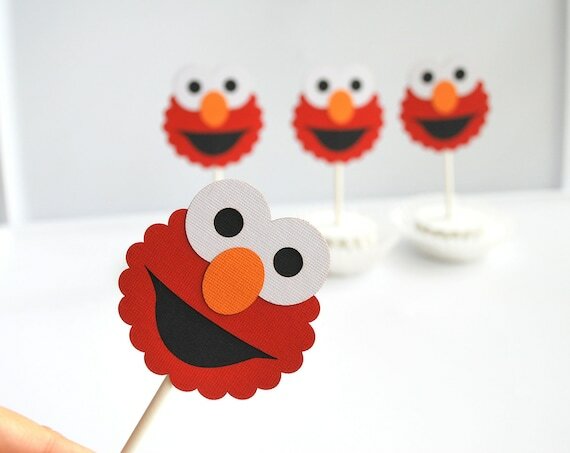 I know you are always looking for ideas to create the most spectacular birthday party for your kids so today we have inspiration to make the perfect ELMO Birthday party! 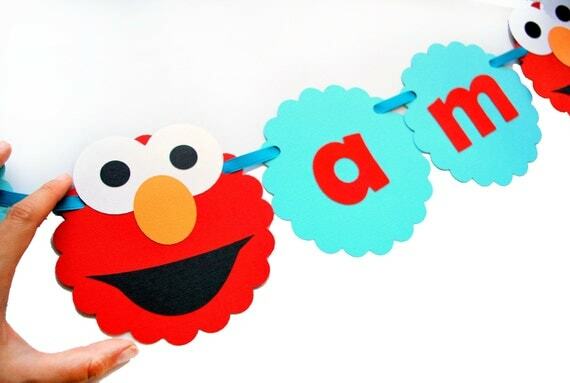 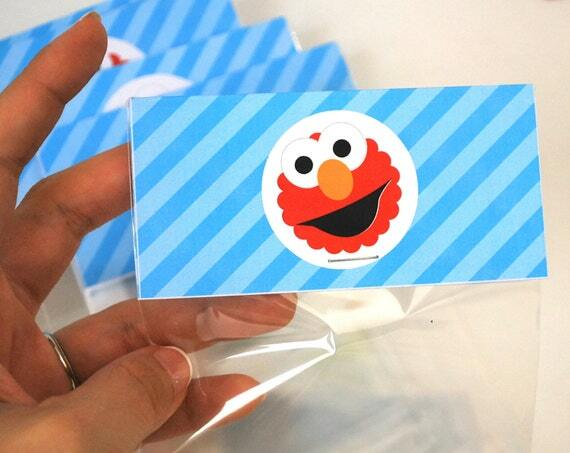 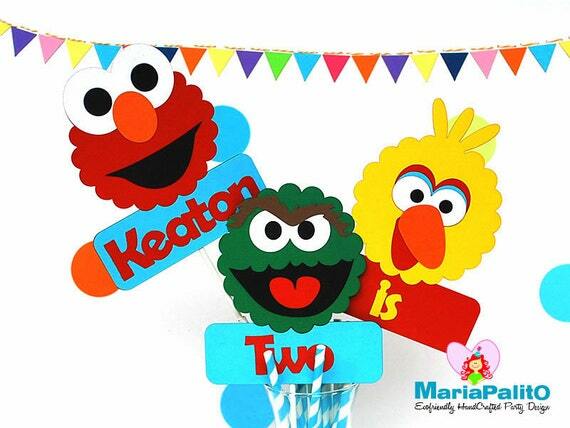 Kids love everything from Elmo and Sesame street. 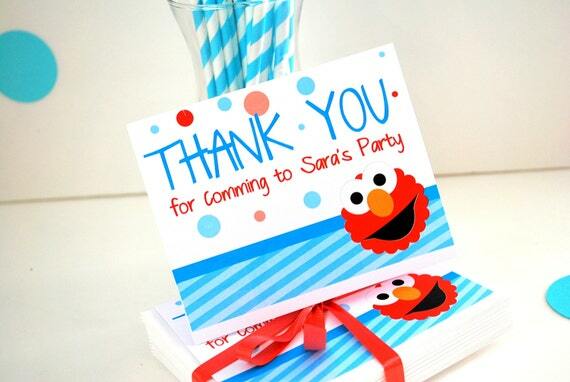 Your party can be amazing with my help and with some imagination. 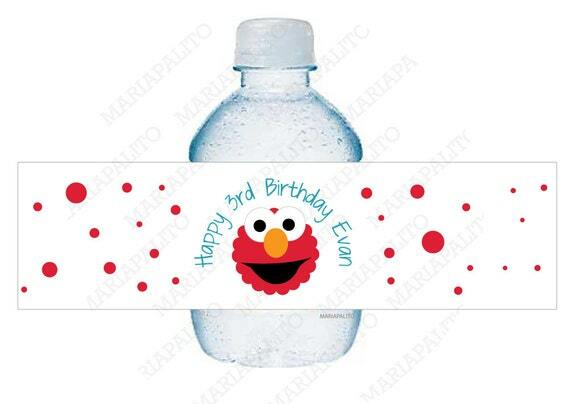 I believe you party and save the planet at the same time, do not buy plastic for your party, use paper and fabric to decorate everything! 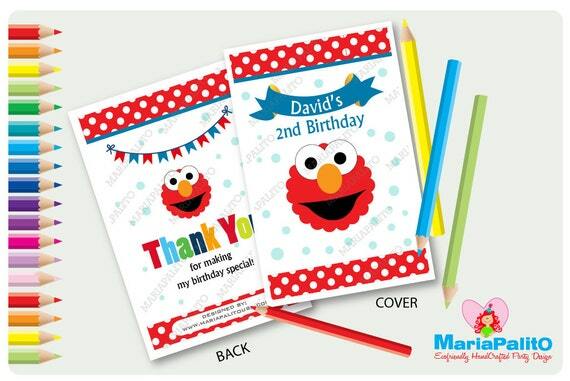 You will contribute reducing the footprint after your party is over. 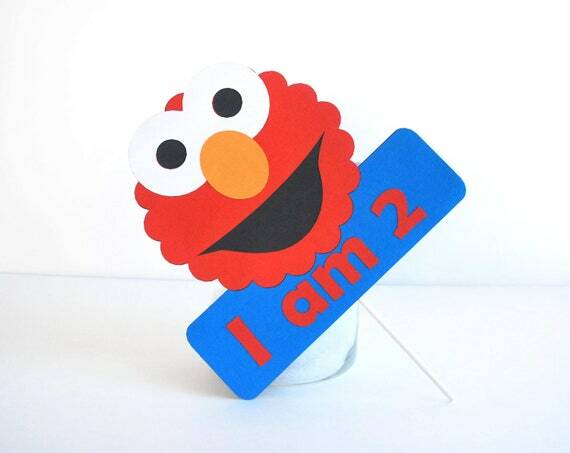 Paper is fun, colorful and eco-friendly! 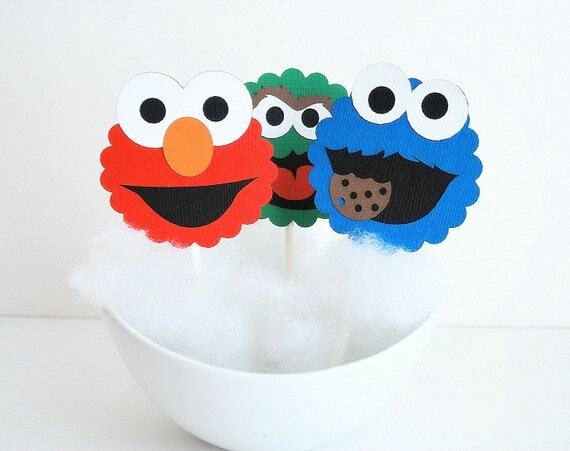 The table is always the center of attention, make it colorful and fun. 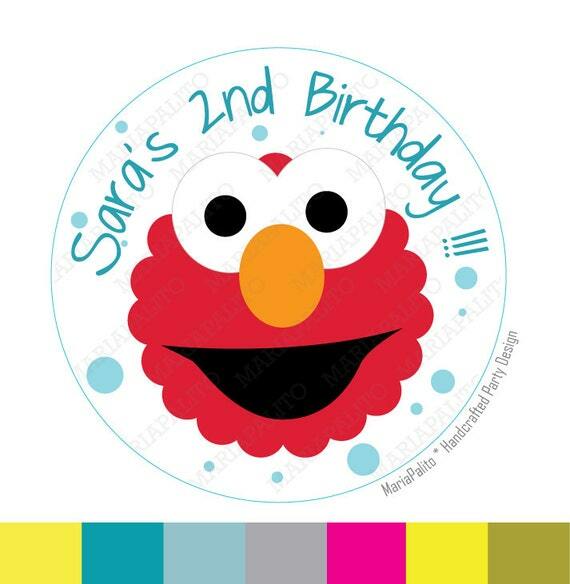 Your kid will love the table if you place items that match your theme and colors. 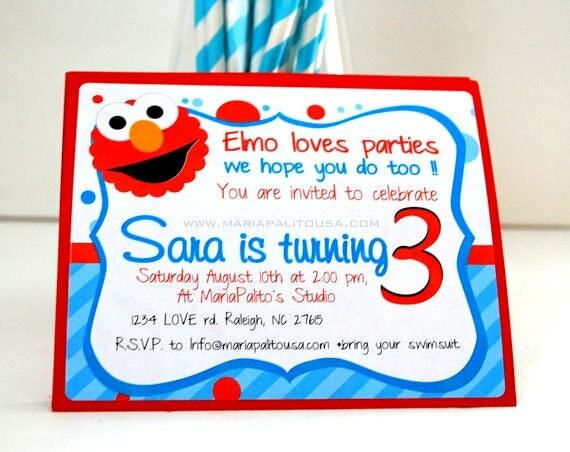 I hope you enjoyed this little Elmo party guide. 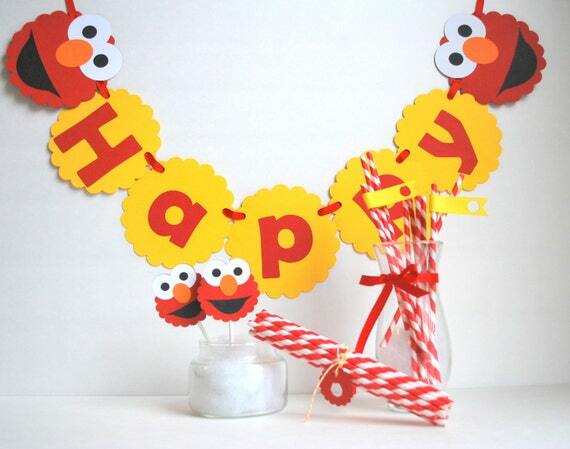 Have fun planning your party , I am sure it will be amazing and your kid will love it ! 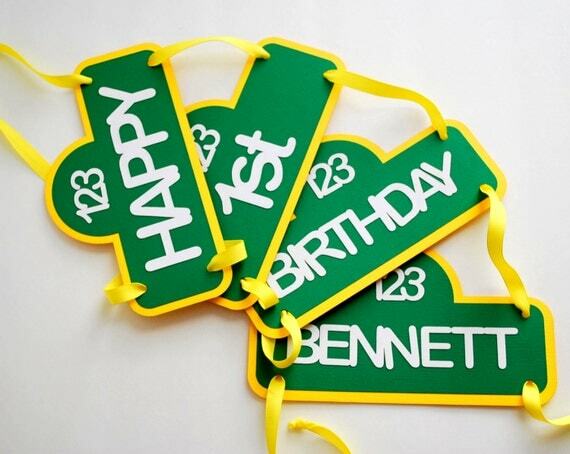 What’s your favorite party theme for your kids birthday party?